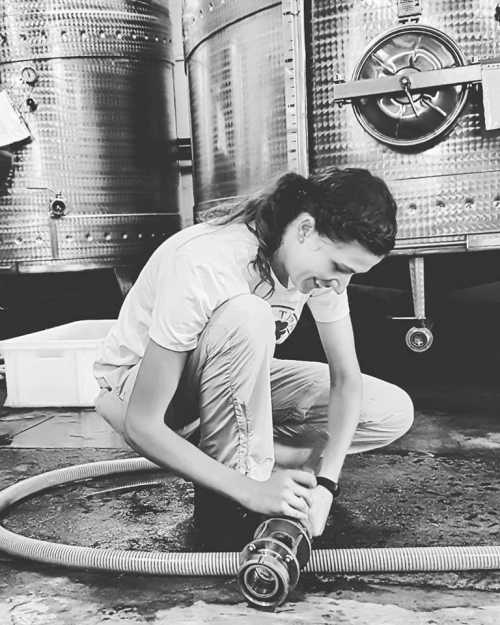 Winemaking is not about systems and recipes. Not if you want to make distinctive wines. 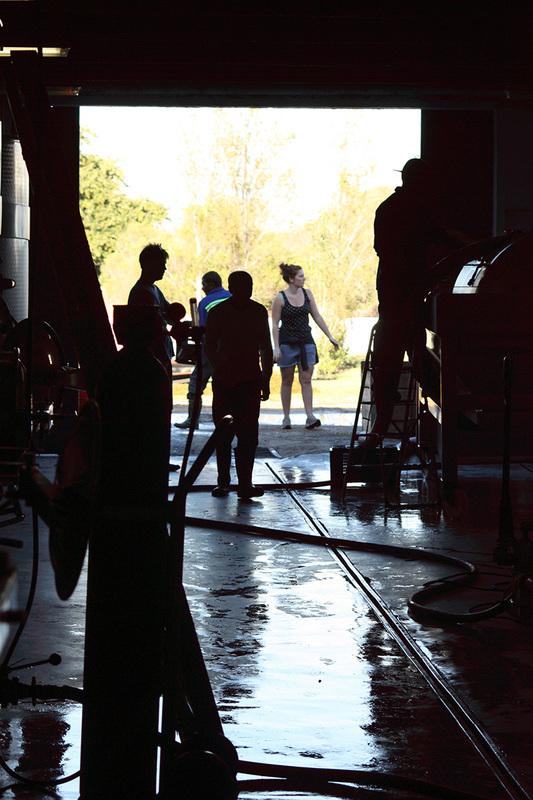 Everything we do in the Joostenberg winery (and vineyards) is aimed at ensuring that our wines are both delicious and true to their origin. 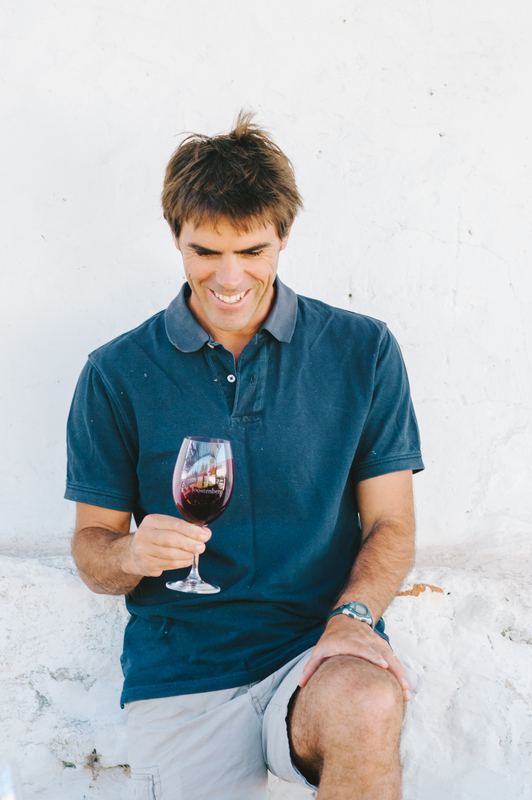 Since great wines begin with great grapes, our aim is to grow the best possible grapes in as “natural” a way as possible – hence organics, dry-farming, etc. We then simply guide the wines through the winemaking process without the interference of unnecessary additives or modifications. Some call this “minimalist winemaking”. In theory it sounds easy. But in practice not using additives etc. requires careful monitoring at every stage. If something should go wrong, we don’t have a bag of tricks at our disposal to ‘fix’ it. 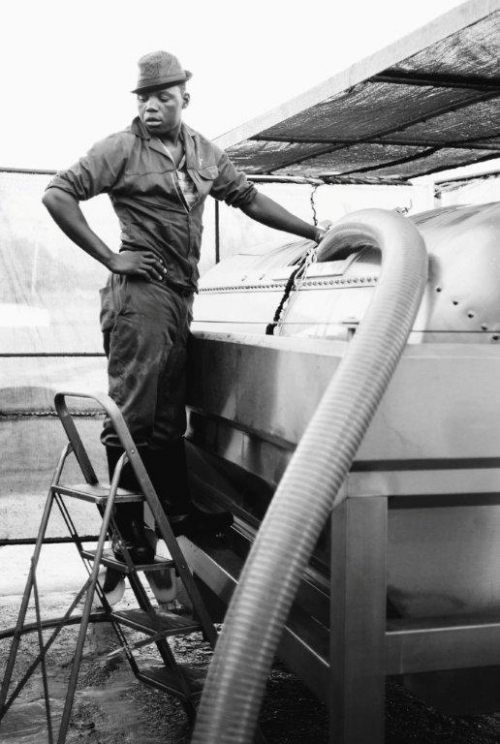 Joostenberg proudly adheres to the time honoured basics of winemaking. And this extends to the barrels we use. We severely restrict the use of new barrels because we want our wine to taste like, well, wine (as opposed to the flavourful new barrel). 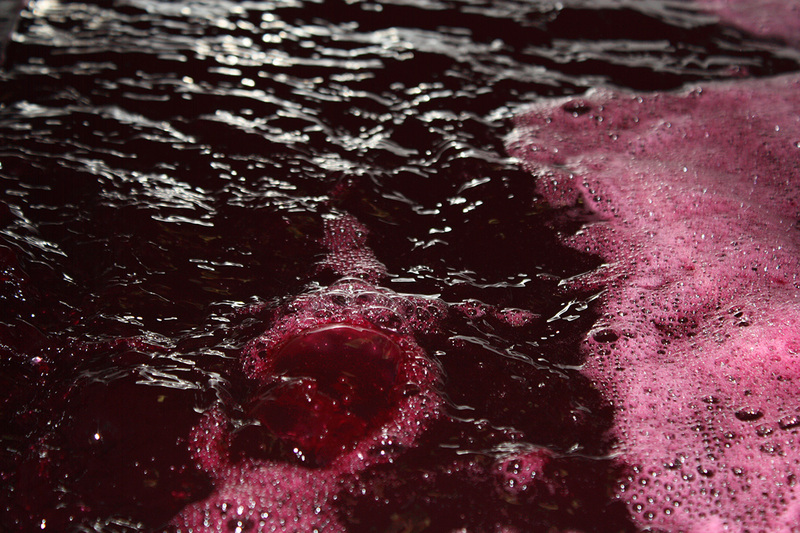 Of course, there is no point in following the natural path if the wines end up undrinkable. Sulphur dioxide is added to most of our wines. The amount varies from wine to wine and is relatively low in our organic wines. We are experimenting with wines that have not added sulphur dioxide (some sulphur dioxide or sulphites occur naturally as a result of fermentation). 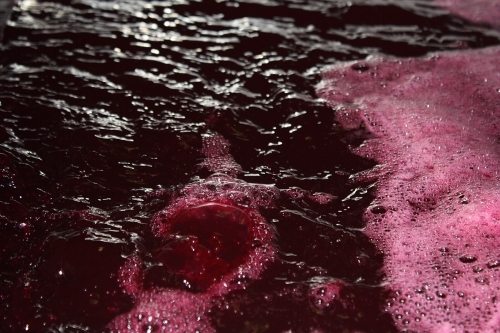 In some vintages it is necessary to add a small amount of Tartaric Acid (derived from grapes) in order to lower the pH of the wine/juice and make it less vulnerable to spoilage.